With the decline in prices of traditional LED TVs, most of India’s homes have shifted to LED TVs of different sizes. Many brands are selling – from a full HD to the smart LED TV – with 32-inch 720p HD-Ready LED TVs priced at Rs 10,000 as low prices. Most of them are of the same size, they meet the comparative value bracket and take similar facilities. 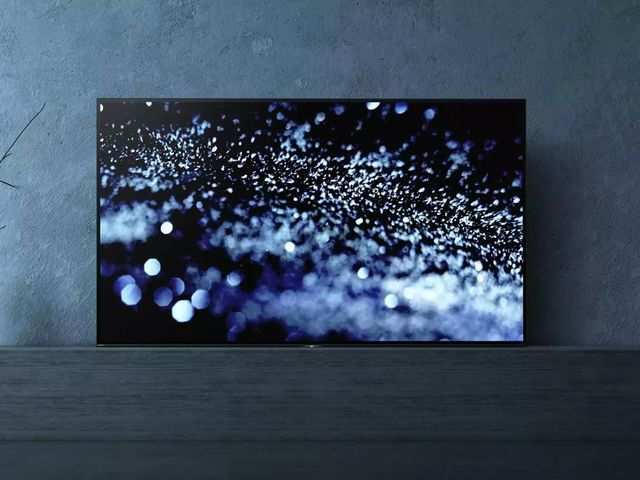 However, when it comes to the picture quality of LED TVs, the most important component that asks the question is the quality of the display panel. While the quality of the panel varies from brand and brand, it relies entirely on the price segment of the TV. The interesting thing is that very few users try to improve the picture quality according to the content or environment in the room. Here’s how to get the best picture quality from your LED TV. Use good quality HDMI cables: HDMI Cables play a major role in delivering proper video output on your TV. So, do not go for cheap quality HDMI cables when connecting your device to a TV. In addition, check the HDMI input and connect to HDCP 2.2. Internet speed: If you want to stream content mainly from Netflix, Amazon, Hotstar or other online players, then note that you need broadband planning with at least 40 Mbps to get top-quality image quality, especially 4K the wanted. Use the right presets: Tune on the correct display settings preset for the ideal content. While most of us use “movies or movies” mode for regular use, not the worst preset for a brightly lit room. However, you can move to “Standard” mode after the opposite tweaking for regular use. Avoid “Dynamic” mode and select “Game” mode for best results during gaming. Game mode generally colors saturates and it depends on personal preference. Increase contrast: Generally LED TV, when the contrast is kept maximized then it looks good. Check image settings and use “standard” mode with full contrast and optimal brightness as needed. Switch-off power saving mode: This mode usually reduces the image quality of the TV for power saving. A switch of ‘Power Saver’ mode to get better brightness and contrast.